Can we do a thread on everything that is a social construct? Gender is a social construct, yes. Social constructs are real to US, as human social creatures. Money is a social construct. Weeks and the days therein? Monday, Tuesday, Wednesday? Social constructs. Marriage is a social construct. Good luck explaining how cheating isn't "real" because your monogamy vows are a social construct. Polyamory is a social construct too. One that VARIES WIDELY, by the way. Not all polyamory models are hierarchical, for example. Property ownership is a social construct. The deed to your house, your car? Those are just paper. They're imbued with meaning by society. 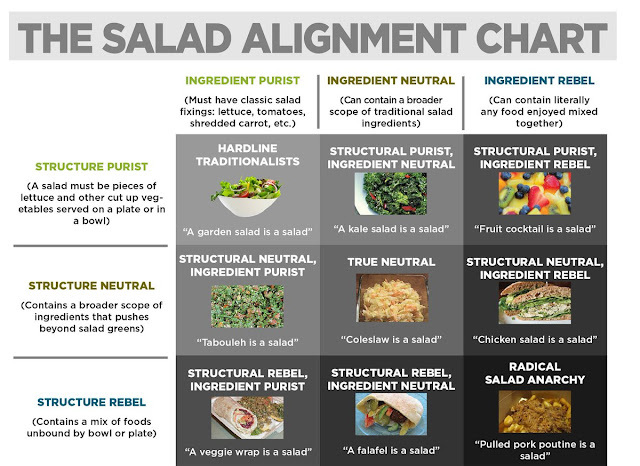 Meal times are social constructs. Lunch? Breakfast? What's appropriate to eat at those times? SOCIAL CONSTRUCTS. States and countries are social constructs. Being American? Being a Texan? There's no American spleen, no Texan gallbladder. Sports are social constructs. Sports teams are social constructs. Games are social constructs. Almost every aspect of your life is a social construct. Yes, you get hungry, but "scrambled eggs are for breakfast" is a social construct. Yes, you perceive time passing, but 7 days in a week and their names and the emotions you have around them? Social construct. When Arthur Dent could "never get the hang of Thursdays" and we recognize that feeling? Social construct. Gender is a social construct too! But gender is about the only time that people start questioning whether social constructs are "real". But when someone says they're going to "have breakfast for dinner tonight", nobody feels the need to explain breakfasts aren't real. People often come to me asking me to define gender, without understanding that social constructs rarely have easy definitions. Thursday is the 5th day of a 7 day week-- wait, do you start the week at Sunday or Monday? Thursday is the 5th day of a 7 day week when starting with Sunday. Does that explain why we named it Thor's Day? No. Does it capture why Arthur Dent could never get the hang of them? No. I could write volumes on the concept of Sunday alone, why I hate Sunday, why Sunday exacerbates my depression. Sunday is a real thing we experience, but it is ultimately a social construct. A very strong one, given what we've imbued it with. Sunday is laden with being a holy day in many religions, and a non-work day in many cultures, all of which affects many of us heavily. Yes, gender is a social construct. Yes, gender is a big complicated thing that can't be defined and described and explored in 140 characters. None of that means gender isn't real or important or critical to many people's life quality. Social constructs are as real as physical constructs. You can tear down both, but they're still there until you do. "But I need a definition! Just one definition for gender, something I can hold on to!" Fine. Define sandwich and what is or isn't one. 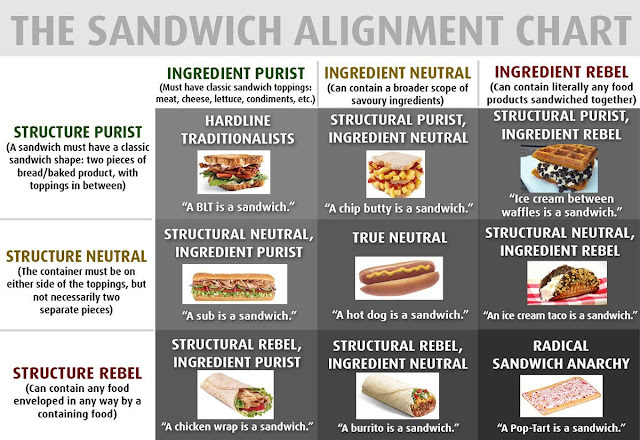 Here's an alignment chart on sandwiches. Here's an alignment chart for salads. Here's an alignment chart for pizzas. 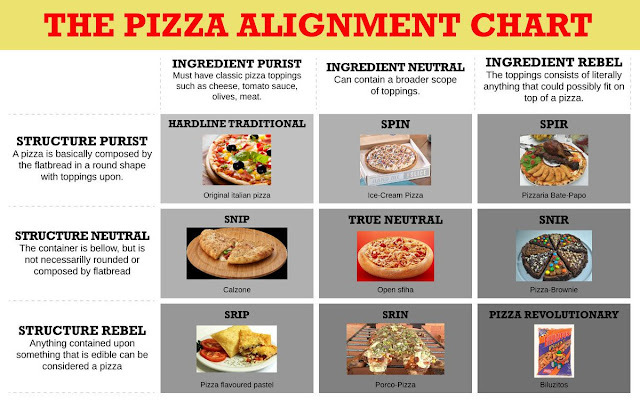 There are passionate, real, sometimes-angry arguments over whether "Chicago pizza" is pizza. There are LEGAL RULINGS on whether "Jaffa cakes" are cakes or biscuits. I can't define CAKE for you in 140 characters, but you want me to tell you what a "woman" is in that space? I can't. Impossible. Social constructs are real and complicated and squishy and REAL. And you'll find that social construct definitions aren't universally agreed upon AND YET we swim along just fine regardless. 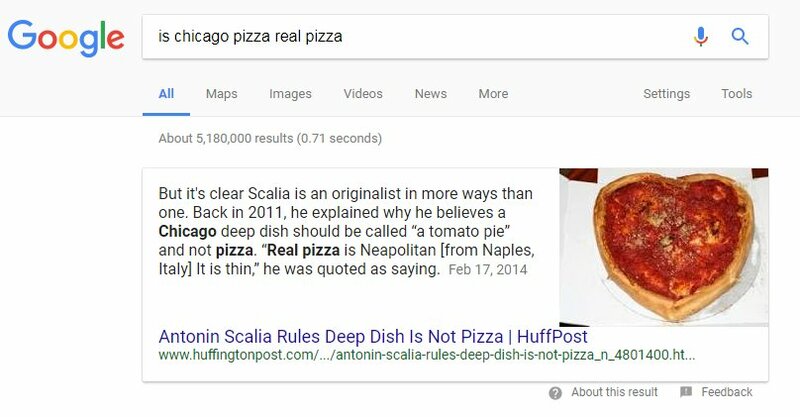 If I say I had pizza last night, you don't need to quiz me on whether it was "real" pizza or a Chicago pizza. You can take my damn word. When I tell you my gender, you don't need to quiz me to make sure I fit YOUR ideas about gender. You can accept my word on my gender. Respect people's genders. The end.